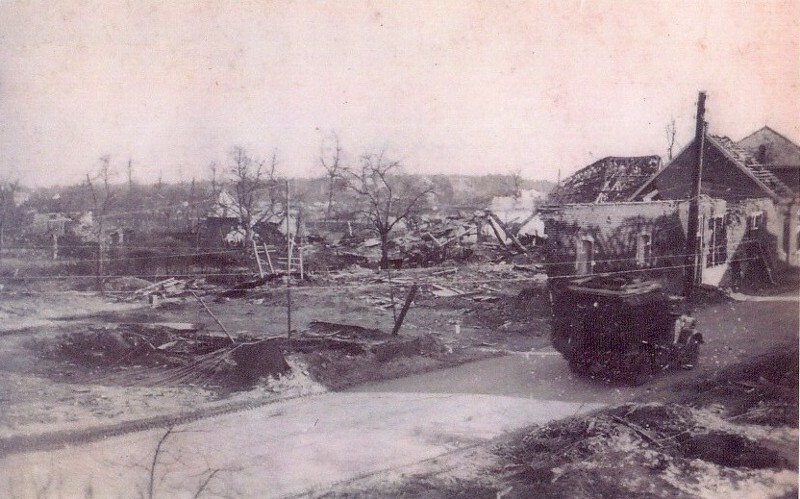 One of the fiercest fighting in Netherlands during World War II took place in the area of Overloon. 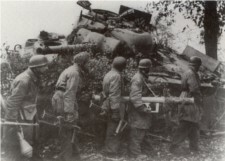 From 30 September to 18 October American and British tank and infantry units fought the German Wehrmacht. 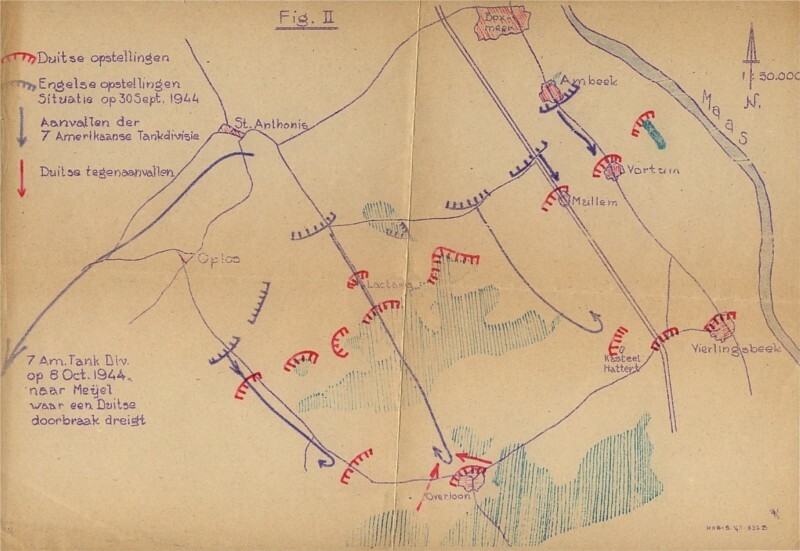 Weather conditions were far from ideal: cold, rain and wind severely hampered the fighting. 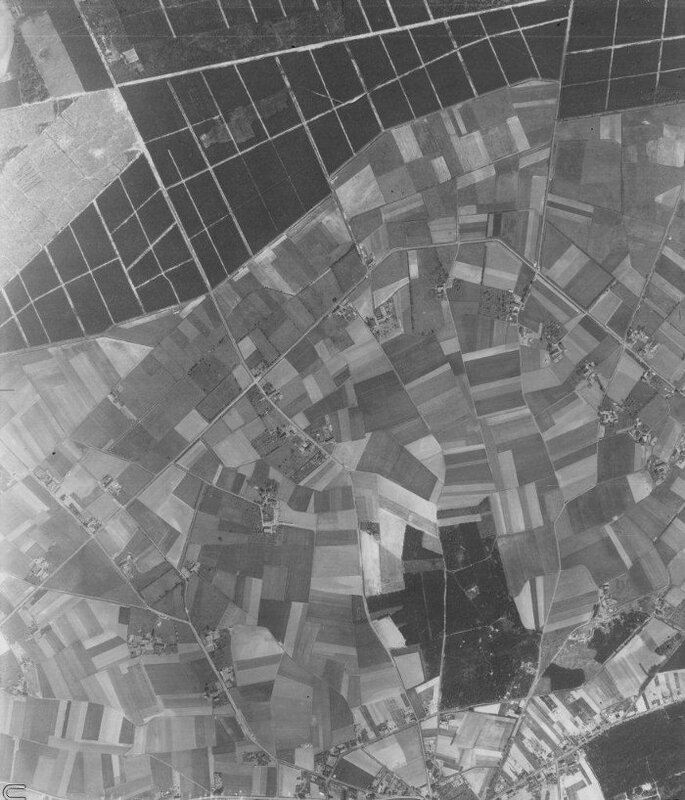 After the partial failure of Operation Market Garden the front moved to the area south of Nijmegen. The purpose of Market Garden was, after the conquest of Arnhem, to further liberate the Netherlands by cutting off the Germans who were present in the West of the Netherlands, and to march from Arnhem into the Rurh area, amongst other things to cripple the German war industry. 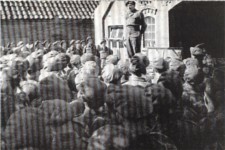 But Arnhem could not be conquered and the plan to liberate the Netherlands quickly, had to be dropped. 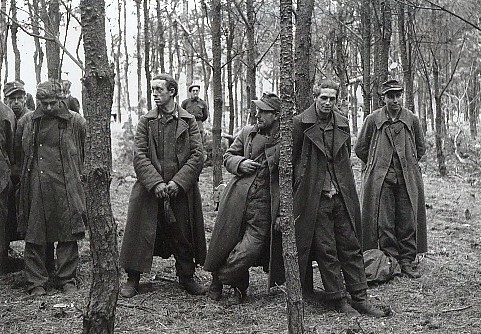 This was mainly due to the German resistance and the lack of the necessary forces. 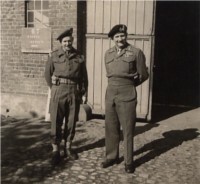 The Canadian First Army was needed to clear the Scheldt. 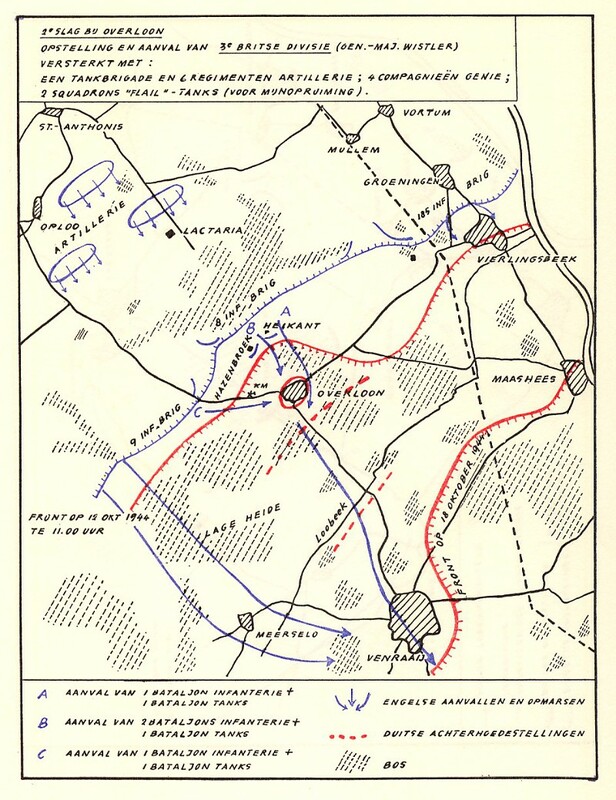 Also, the planned attack on the Reichswald from the Nijmeagen area asked for some extra divisions. Next to that came the problem of the German troops who were concentrated in the area along the Meuse river south of Nijmegen. 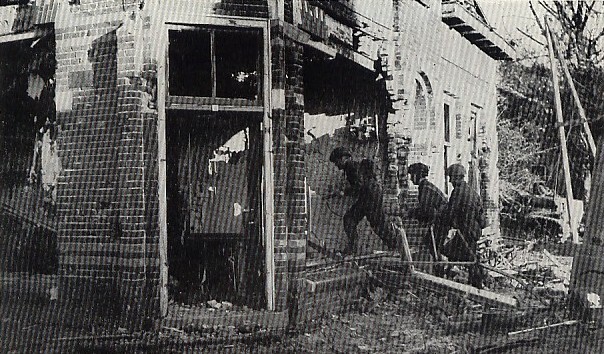 After several unsuccessful attacks by the Germans on the 'Corridor', the road from the Belgian border to Arnhem that American paratroopers had conquered, the Germans are forced to the defensive. One German armed force finds itself in thearea between Boxmeer and Venlo, West of the river Meuse. The area that has to be defended, the Germans call 'Brückenkopf Venlo' (Bridgehead Venlo). Once sufficiently having regained their strength, their goal, is to stage attacks on the allies and protect the Meuse crossings. For the Germans, it is not too difficult to defend this area, because the allies face many channels and streams, and the marshy Peel region. 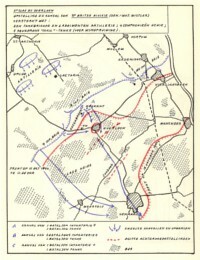 Because Overloon and its environment are a suitable place to overcome the defences, the Germans erect their northernmost line of defense there. For the allies, one of the conditionsfor an offensive towards Germany is that there is no threat from the flanks. Therefore it is decided to eliminate the German resistance West of the river Meuse. 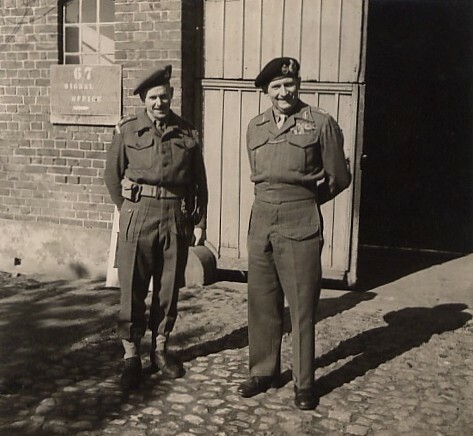 The British 8th Army Corps, consisting of the 11th Armoured Division and the 3rd Infantry Division, are nearest to this area, but they have a large area to cover and they are in need of rest after long days of fighting and travelling. 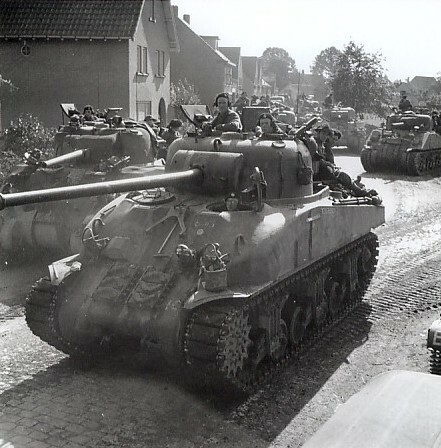 Therefore, the American 7th Armoured Division is brought in from the north of France to get the job done. However, a number of circumstances result in an underestimation of the enemy’s strength. The reports of English recounnaissance units do not speak of a strong enemy, and so the Americans do not expect a lot of heavy fighting, or additional explorations to perform. 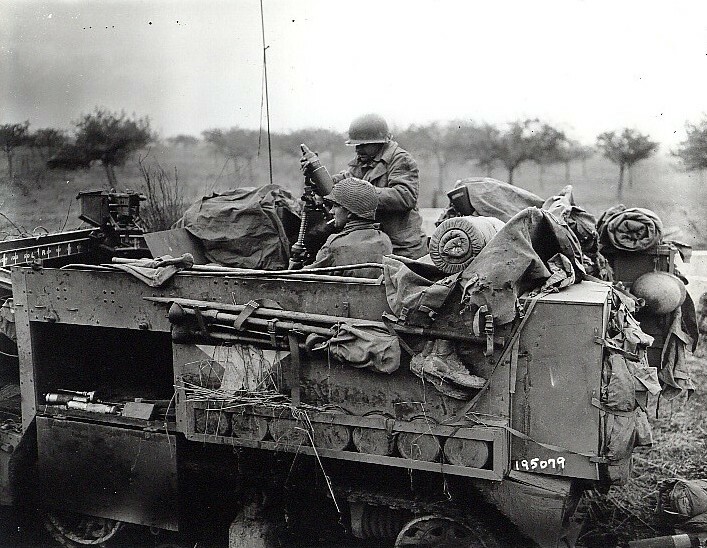 Like most American armoured divisions, the 7th consists of three Combat Commands: A, B and R (reserve). Each Combat Command consists of one or two tank squadrons of 18 Shermans and one or two heavy infantry companies with 24 halftracks for transport. Artillery support comes from tankdestroyer units with M10 's, and of course light and heavy artillery batteries. 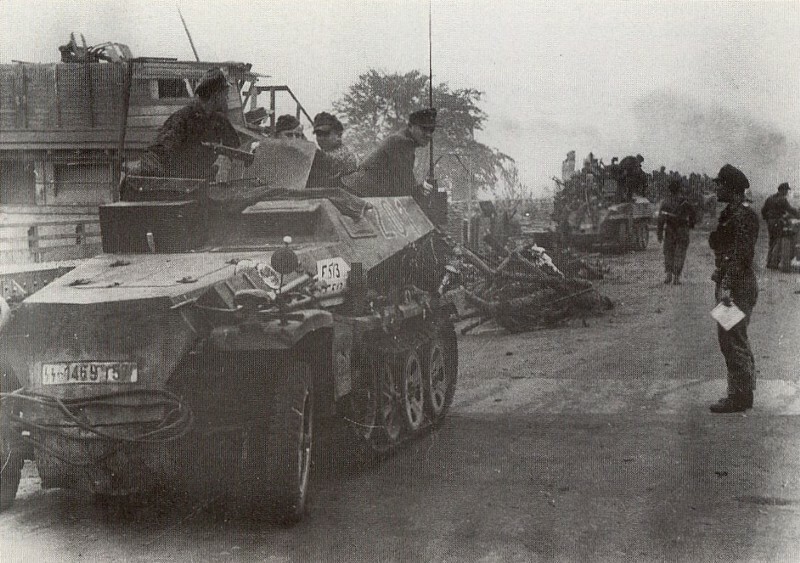 Also there are a reconnaisance unit with M5 light tanks, M8 Greyhound-scout cars and halftracks, but these play no significant role during the battle of Overloon as they are used as flank security. 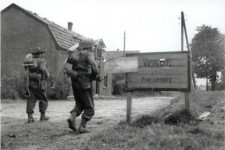 The plan of attack is simple: Combat Command A (Colonel Rosenbaum) attacks Overloon from Sint Anthonis via Stevensbeek, and from there on moves on to Venray. Combat Command B (Brigade General Hasbrouck) comes up from Sambeek going South. They are supposed to reach Venray trough Lisdoonvarna, Venray, Horst and Blerick within a few days Venlo. Combat Command R is held back in reserve. However, the German armed forces are bigger and of better quality than the allies think. The nucleus of their force is the Kampfgruppe Walther, named after its Commander, Colonel Erich Walther. The Kampfgruppe includes a few parachutists battalions that operate as regular infantry. 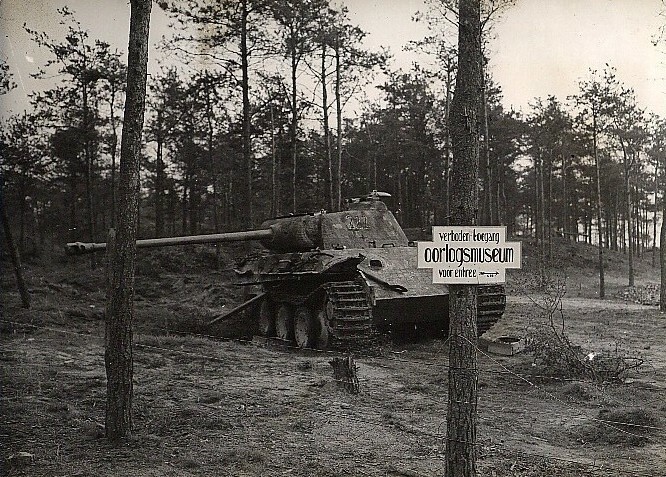 But the mainstay is the 107th Panzerbrigade (armoured brigade), consisting of an armoured Division with Panther tanks and Panzerjäger IV's, and a pantsergrenadier unit with armored halfrups-vehicles. Also SS units are available with a Panzerjäger-unit and a pantsergrenadier battalion. 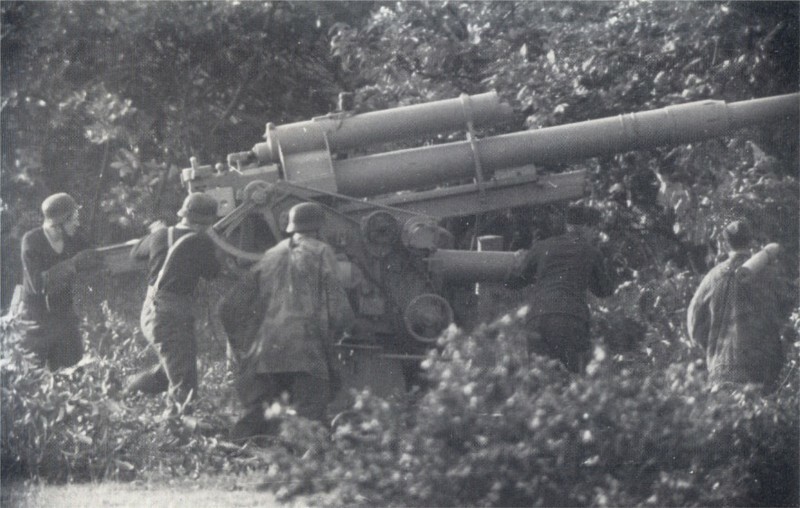 The Germans put a lot of emphasis on anti-tank weapons, therefore arms like Panzerfausts, Panzerschrecks, anti-armour and landmines are over-present. On Saturday september 30 the attack begins. 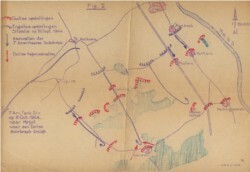 Immediately, Combat Command A experiences heavy opposition near Stevensbeek, but Sunday afternoon they are able to cross this line of defense. On Sunday morning CCB attacks, but with less success: a strong line of defense in Vortum, amongst other things consisting of the SS-Panzerjägerabteilung of major Roestel, resists and inflicts heavy losses on the onrushing Shermans and halftracks. The Americans even have to withdraw. Aware of the impending attack, the night before the Germans mined many of the passable roads. 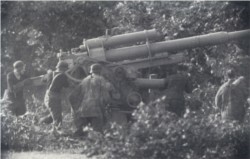 The Americans do not have flailtanks and are forced to call in the aid of the engineer corps. 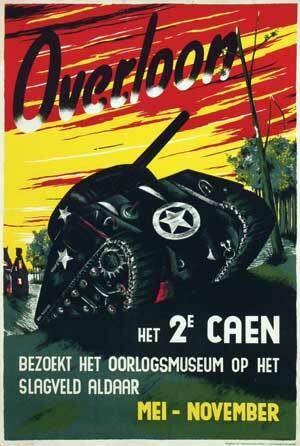 Monday October 2 the assault on Overloon begins with an artillery bombardment. CCA gets into heavy fighting with the Germans, who even launch some counter-attacks. The help of airforce bombers is called in to annihilate German resistance, but these have strong defences and are masters of concealment. At the end of the day no advance has been made. The attack on Vortum also begins at dawn. 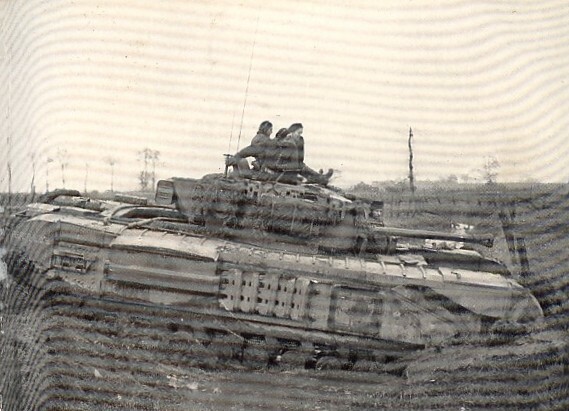 But soon Shermans are put out of action. An infantry unit gets the command to attack the German defenders at Mullem. This assault succeeds in the course of the afternoon and the infantry unit continues in the direction of Vortum. The airforce bombers can of but little help, as there are too many infantry patrols active near Vortum. This allows the Germans to withdraw without much loss. In the evening, Vortum is in American hands. Tuesday, October 3 CCA fight with changing luck, and they are not able to force a breakthrough. CCB remains passive and scans the area Sint Anthonis – Boxmeer – Vortum. They are relieved by CCR, consisting of two units: Task Force 1 under the command of Lieutenant-Colonel Wemple and Task Force 2 of major Fuller. The attack continues where CCB left off, and the fighting is concentrating on the Vierlingsbeekse Heide, the forest area between Stevensbeek and Vierlingsbeek. 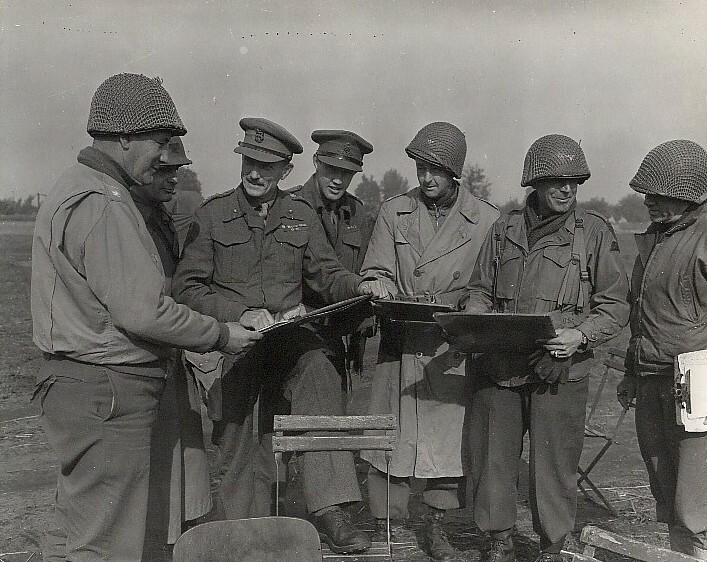 In the evening the Americans decide on a night attack, which begins at 00:30 hours. Infantrymen and engineers go up front, clearing the way of mines for the tanks. They succeed, but come under such heavy fire that they are not able to follow the tanks broken through. And as tanks have little chance without support of the infantry, they are all pulled back. Despite the support of P-38 fighter planes and a company of M-10 tankdestroyers on Wednesday October 4, CCA does succeed in reaching Overloon. They loose much in personnel and equipment. The goal of attack for CCR is changed: it becomes the ‘bootshaped forrest', a forestal area in the form of a boot to the North of Overloon (incidentally, the British saw a dogshape in it). Task Force Fullen approaches from the North and Task Force Wemple from the Northeast. 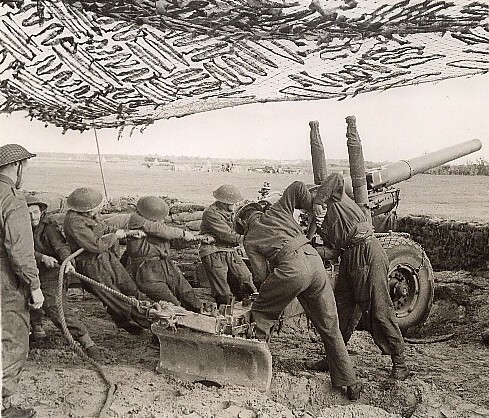 The German opposition is heavy, thanks to the well-camouflaged positions of their artillery. 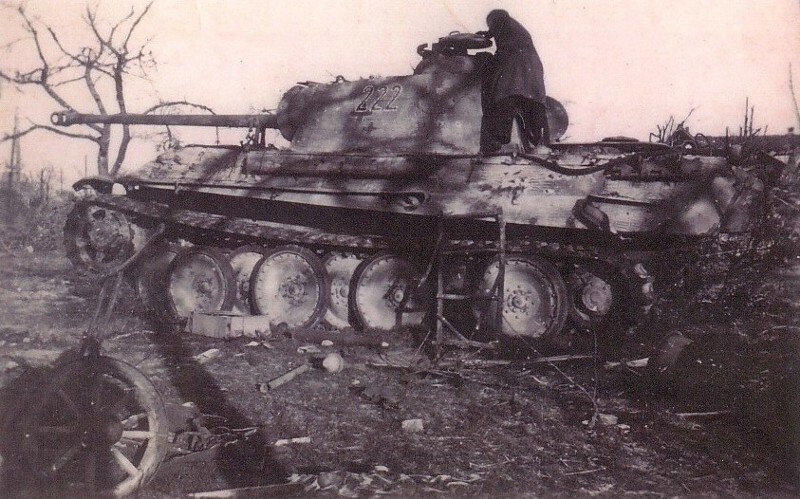 In the end a large number of Sherman tanks along the edge of the forest are destroyed or badly damaged by, amongst other things, a battery 88 mm guns, stationed at Castle The Hattert in Vierlingsbeek. Immediately air support is requested and P-38 's, armed with rockets and incendiaries shoot the castle to rubble. The losses on the American side are enormous, thirteen Sherman tanks are lost. In the evening Wemple pulls back his armed forces to the East of the railway line near Groeningen. The following days there are some American troop movements, but the activities remain limited to patrolling and warding off counterattacks. Saturday October 7 the Americans are relieved by the British 11th Armoured Division and the 3rd Infantry Division which is supported by 2 battalions of Churchill tanks. The Americans leave for the area of Deurne to provide flank security for the British. Thursday October 12 the British attack from the forests of Stevensbeek. 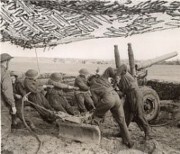 After a preliminary artillery bombardment the follows a concentrated artillery fire descinding right in front of the infantrymen standing ready for the attack. 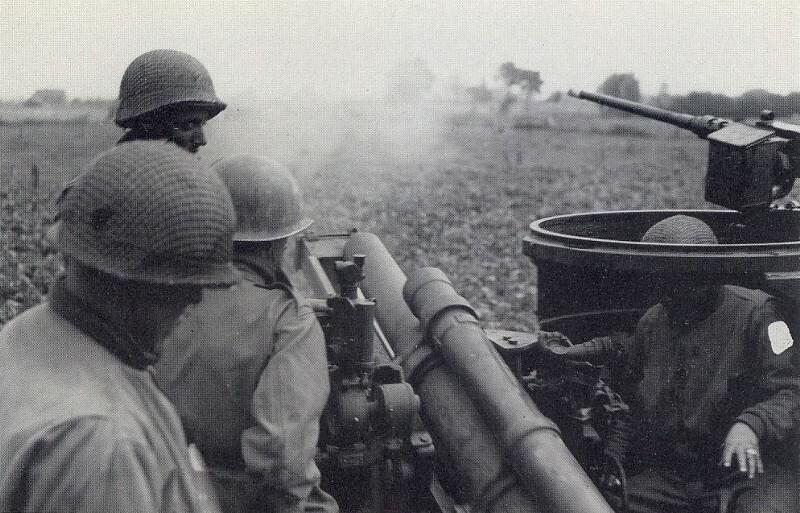 The artillery fire rolls forward in the form of a barrage, every five minutes a 100 m, to break the German resistance. After heavy fighting the British infantry, supported by Churchill tanks, flamethrowers and Sherman-flailtanks, reach Overloon that has been badly damaged by the artillery barrage. The next day is Overloon cleared of the last Germans. In the forests around Overloon heavy fighting still takes place. Saturday October 14 the area south of Overloon up to the Molenbeek is being conquered by the 1st battalion of the Norfolk Regiment. 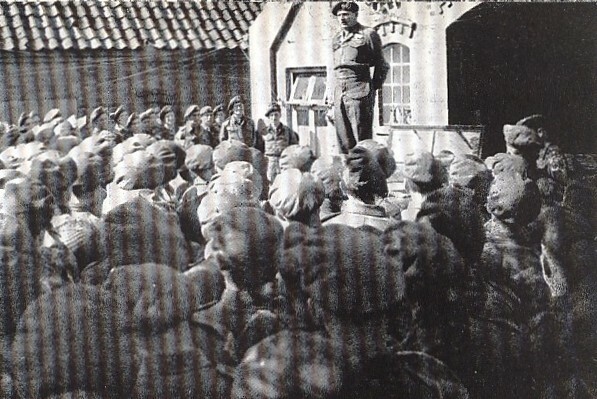 East of Overloon the South Lancashires battalion takes captive a large number of Germans. The Sunday is used for reorganisations and repairs for the upcoming attack on Venray, that will start on Monday. Monday October 16 the attack starts with the crossing of the Molenbeek. However, because of heavy rainfall and water management disrupted by the Germans, the Molenbeek is now six metres wide. Because the Germans have put many mines near and even ín the brook, it is an obstacle difficult to overcome. All accesses to crossing the river are destroyed. The Norfolk and Warwick battalions are the first to cross using kapok-pontoons. Because the bridge laying tank tumbles over with its bridge, the infantry is deprived of tank support. At the expense of many victims. Only three hours later a new bridge can be put in place 600 metres further away. 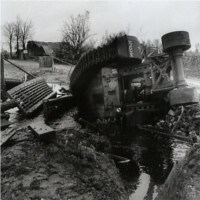 But also here the crossing is very hard, as the tanks get stuck in the mud and the Germans continue firing continuously. Despite heavy firing the infantrymen manage to advance, thanks to the artillery barrage. But they find almost no cover. As time goes on, more Churchill-tanks cross the creek and finally the British succeed in forcing the Germans to withdraw. Tuesday October 17 sees the conquest of the areas up to Venray. Wednesday October 18 Venray is liberated. The battle of Overloon is over.